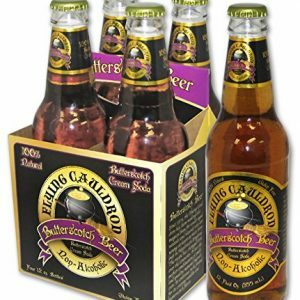 Direct from the Wizarding World of Harry Potter. This Spicy sweet pumpkin beverage is a favorite just like in the books and films. 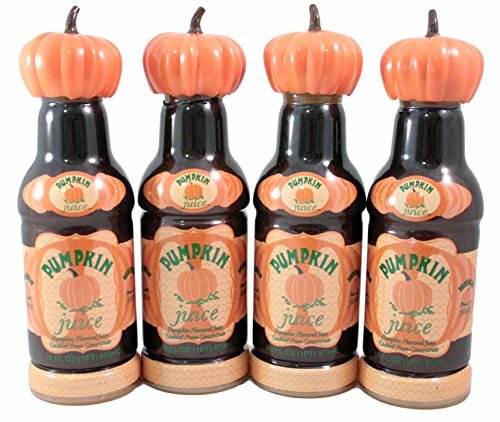 You are getting a set of 4 16oz bottles of pumpkin juice. best served cold. 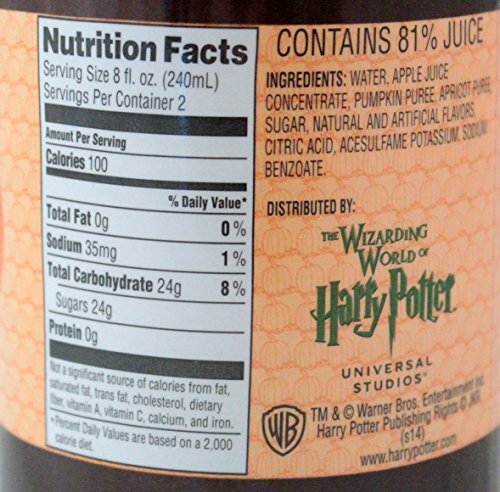 Ingredients include Water, Apple Juice Concentrate, Pumpkin Puree, Apricot Puree, Sugar, Natural and Artificial Flavors, Citric Acid, Acesulfame Potassium, Sodium Benzate.